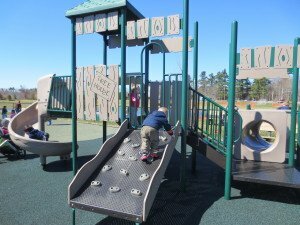 Playground: Griffin Park has a nice fenced in playground with play structures for both older and younger children. 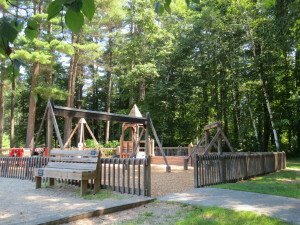 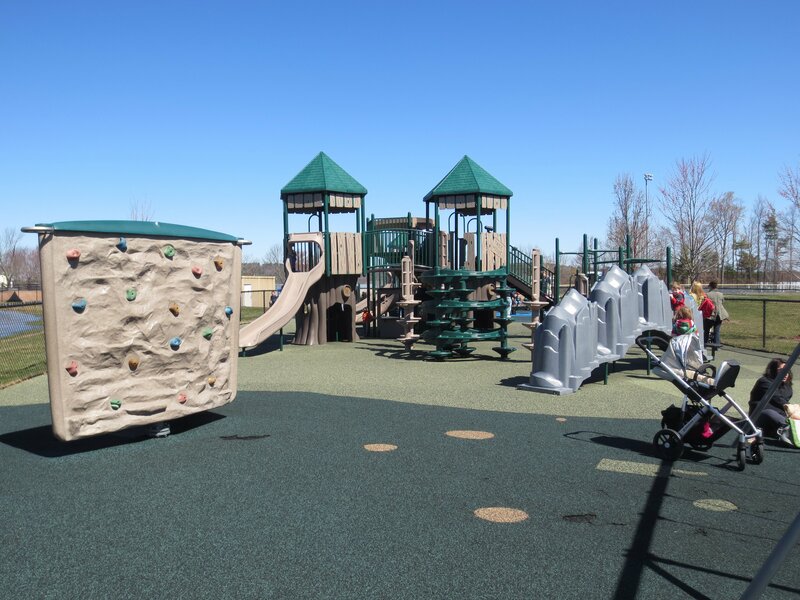 This playground also includes a 4-child teeter totter, swings, a rock climbing wall and multiple over climbing structures for children. 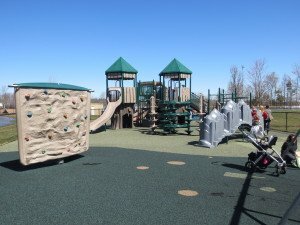 Griffin Park also boasts a walking trail that goes around the park, basketball courts, tennis courts and a concession stand. 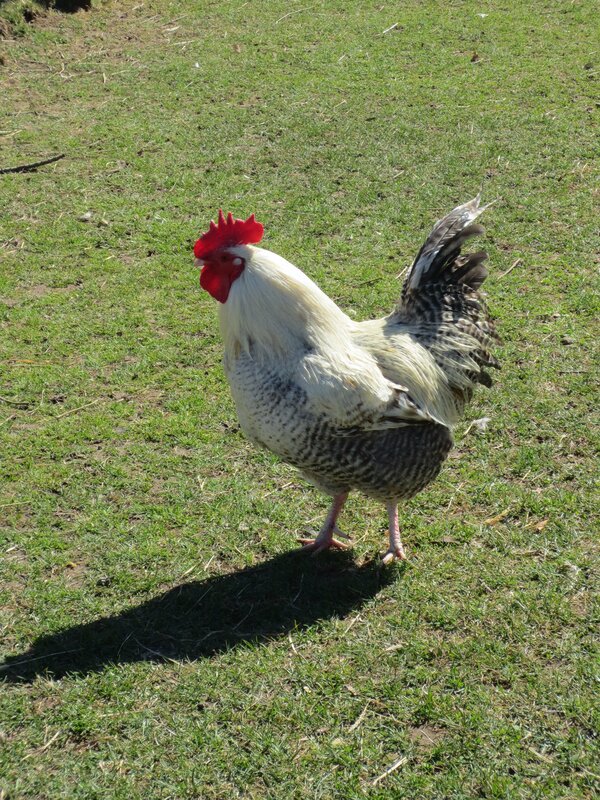 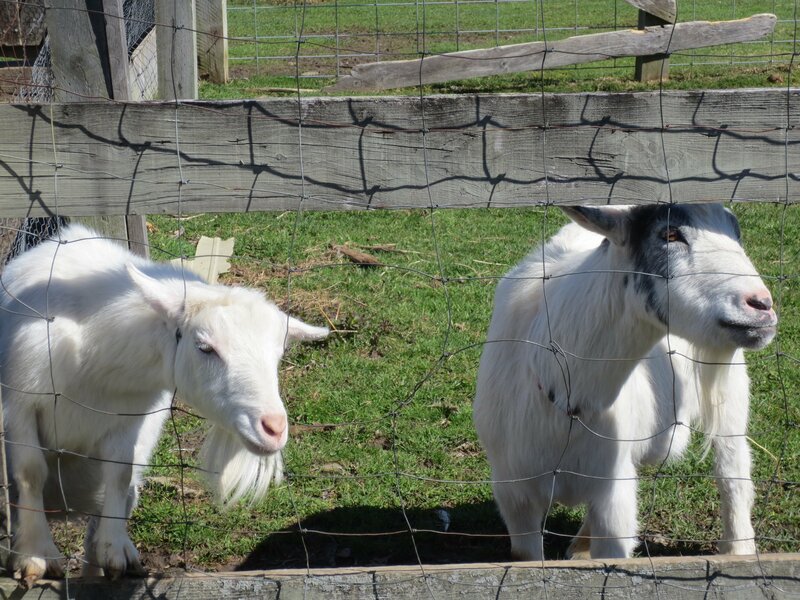 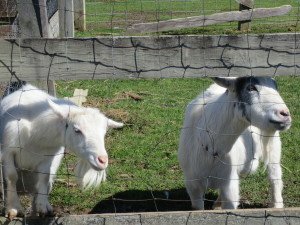 Johnson’s Highland View Farm is located adjacent to Griffin Park and has farm animals, an ice cream stand and a farm stand! 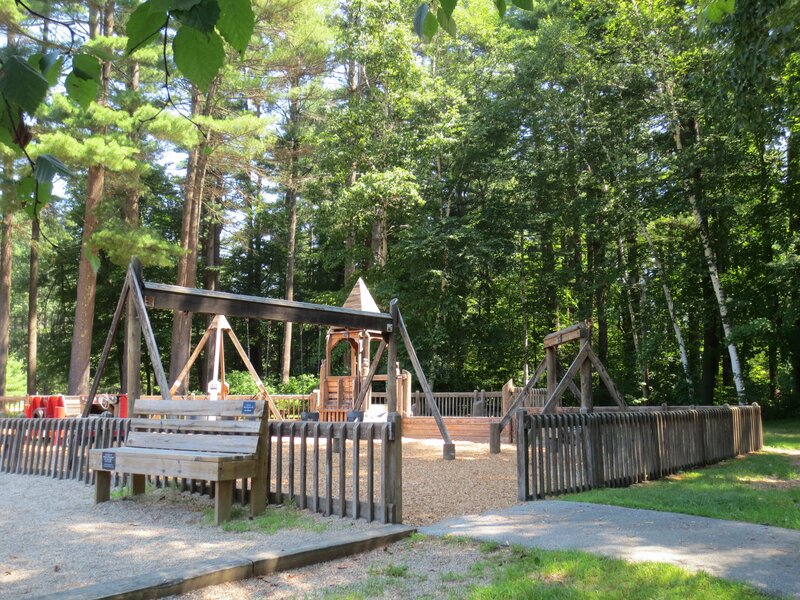 Playground: Wonderland Park is fenced in and full of fun wooden play and climbing structures. The park also has different structures made out of tires that the kids can use to climb, a swing set, a tire swing and picnic tables. 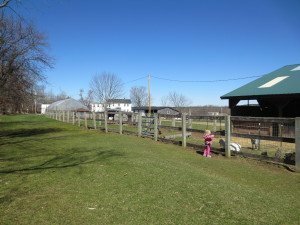 Just an FYI, the link for Johnson’s Highland View Farm is broken. 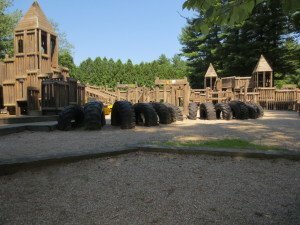 It brings you to a site in Japanese.